Welcome to the TMP Forum! Enjoying your time here! 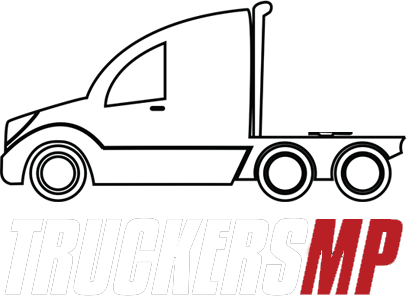 Welcome to the TruckersMP Forum!